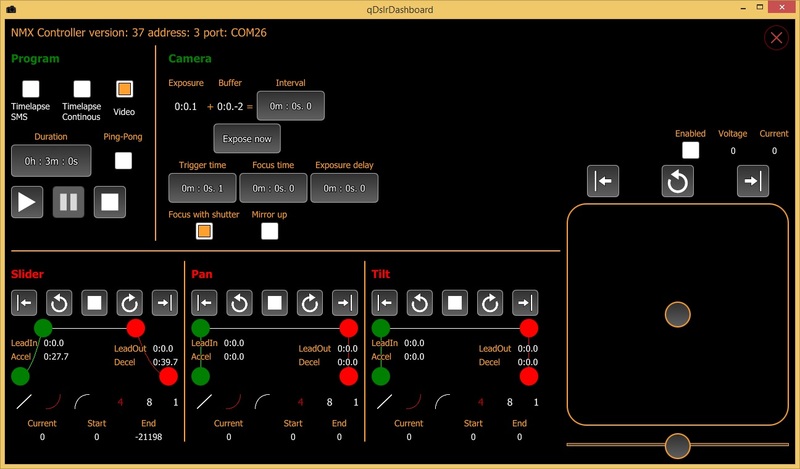 Did some more work on the NMX Controller and got the programming part also working. Hope till end of week I can build a test version for the desktop platforms. I wait for iOS version. Thank you for your work! D810 will work. On what platform do you use it and what connection type?